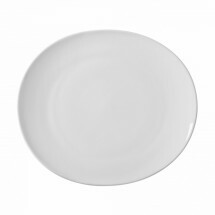 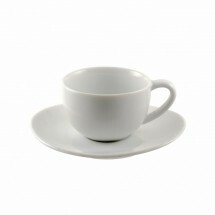 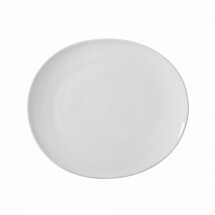 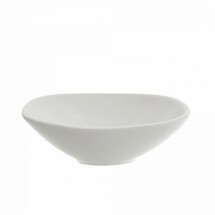 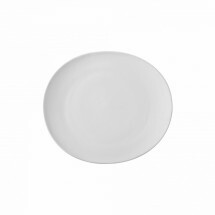 Quiet sophistication embodies the look and feel of the Royal Oval Dinnerware collection from 10 Strawberry Street. 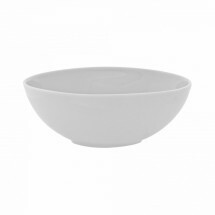 The slight oval shape and the glossy white color of the bowls, plates and cups and saucers, will provide a luxurious backdrop for your tantalizing soups, salads and entrees. 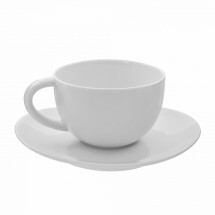 This collection is made of porcelain and is microwave and dishwasher safe.